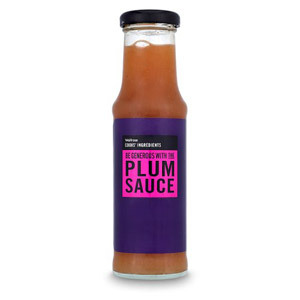 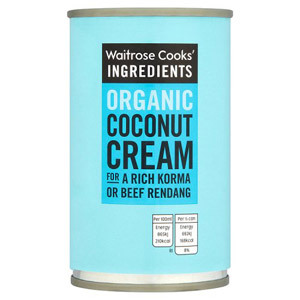 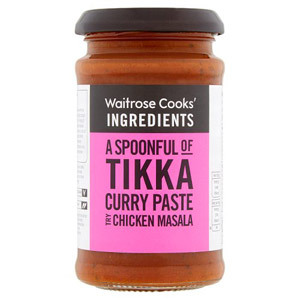 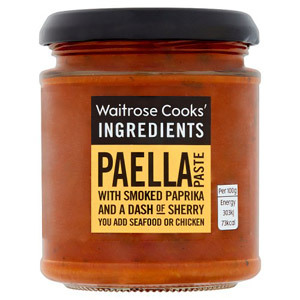 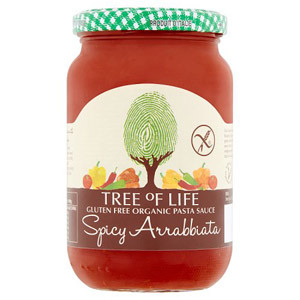 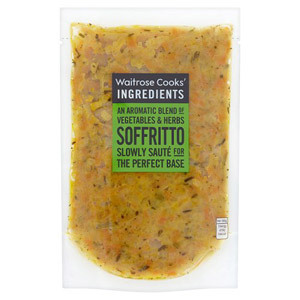 This section comprises a varied selection of sauces, purees and pastes that can be used for all manner of different recipes. 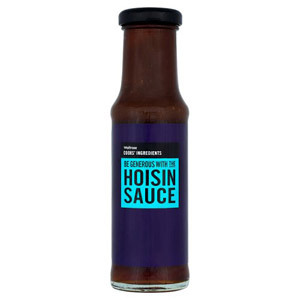 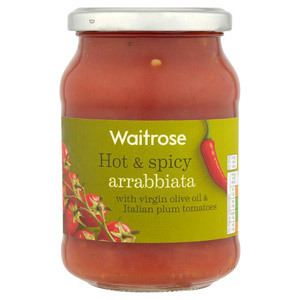 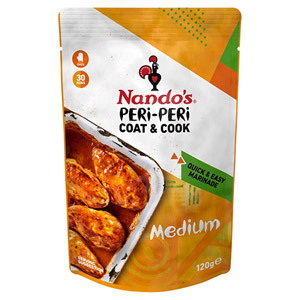 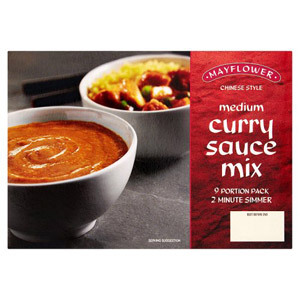 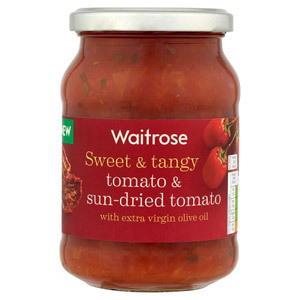 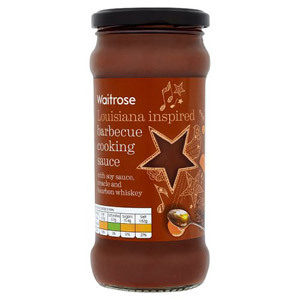 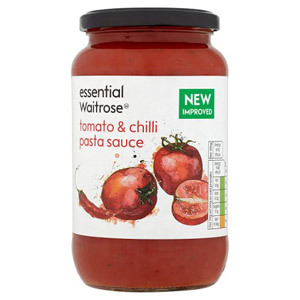 Included in the range are a number of tempting cooking sauces, such as Blue Dragon's Sweet & Sour and Tomato & Chilli. 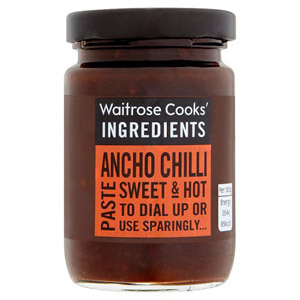 These easy-to-use jars will help even the most reluctant of chefs to rustle up delicious meals in a matter of minutes. 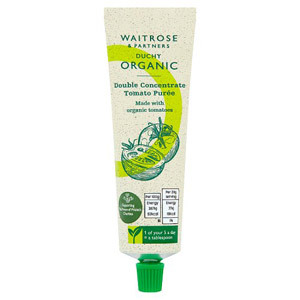 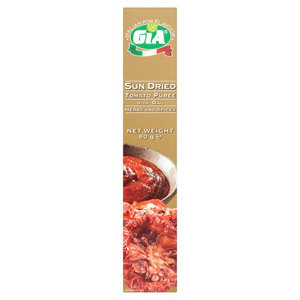 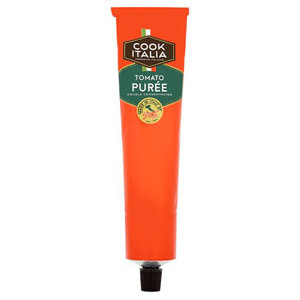 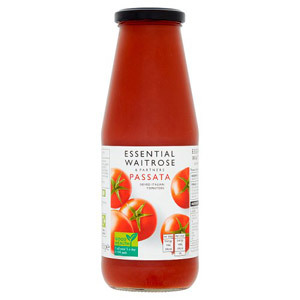 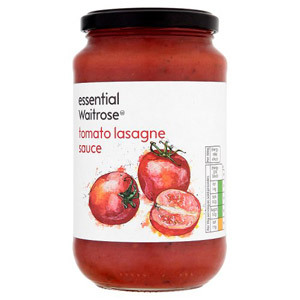 We also stock a number of tomato purees, all packaged in a convenient tube for easy squeezing into everything from bolognese sauce to chilli con carne. 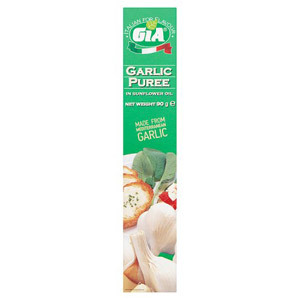 Some of these purees come with garlic already incorporated, saving you valuable preparation time. 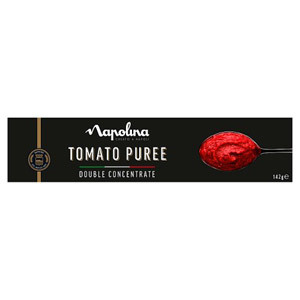 You might also like to check out our Cook Italian Pizza Kit, which enables all the family to get involved in creating an authentic home-made pizza from scratch!